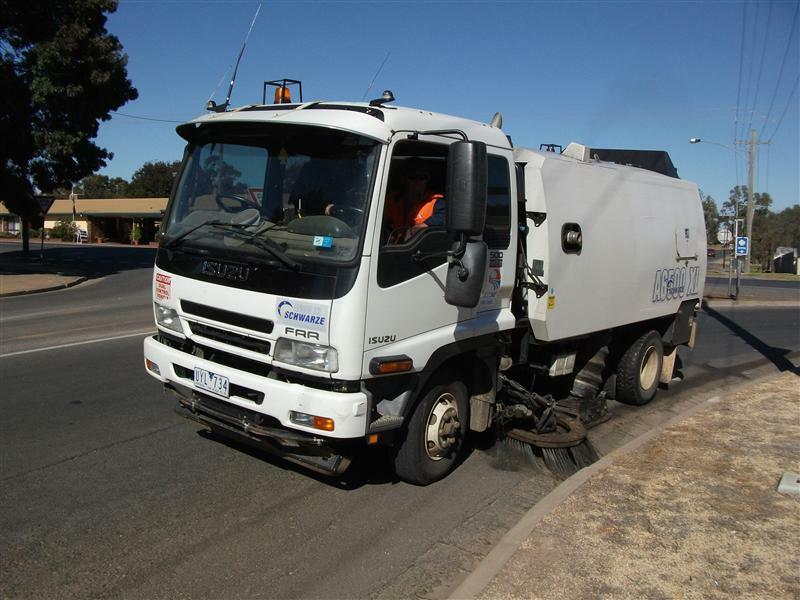 Streets in Buloke are swept over a monthly cycle. If you are concerned that your road has been missed, contact Buloke Shire on 1300 520 520. It is illegal to dump rubbish in public and anyone caught doing so can be prosecuted. To report an incident of illegal dumping, or if you suspect someone of dumping rubbish, call one of Council’s Customer Service Officers on 1300 520 520. If you believe that a vehicle has been abandoned, call one of Council’s Customer Service Officers on 1300 520 520. You will need to provide details of the car, such as registration, make, model, colour and location. Council will remove dead animals found in public places. If you have a dead animal to report, call one of Buloke Shire Council’s Customer Service Officers on 1300 520 520.